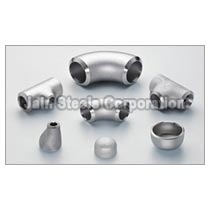 We are an eminent Supplier and Exporter of Duplex Steel Fittings based in Delhi, India. 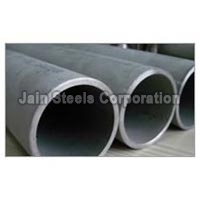 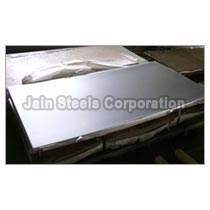 Our range of Duplex Steel Products is known for its high strength and corrosion resistant properties. We provide an assortment of Duplex Steel Fittings including Duplex Steel Buttweld Pipe Fittings, Duplex Steel Pipes & Tubes, and Duplex Steel Flanges etc. 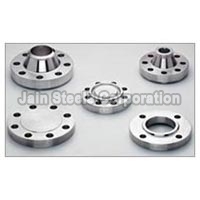 We are capable of providing large quantities of Duplex Steel Flanges within promised time period.